As Usher alluded to, the track is a hybrid cross between vintage Motown R&B and contemporary R&B with some tolerable pop flourishes. 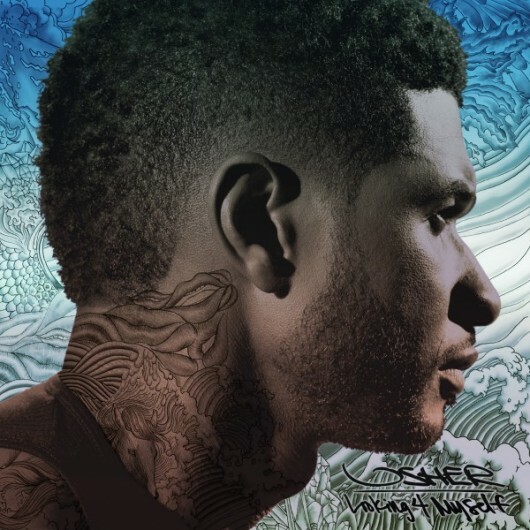 Usher's near-falsetto crooning evokes that good old call & response vibe that can be heard and felt on classic cuts like The Isley Brothers' rendition of "Twist and Shout". Nostalgic vibes notwithstanding, Pharrell lends a quick verse which cuts short any nostalgia induced trips down memory lane and reminds listeners that this is a contemporary track. Usher is set to release his seventh album next week which will features guest appearances from Rick Ross, A$AP Rocky and Luke Steele, as well as production from the likes of Diplo, Danja, Empire of the Sun, and Rico Love among others. Pre-orders are available now on iTunes for Looking Myself, which is set to be released June 12 via RCA Records. BVRGER takes a self discovery journey in soulful single "Cooper"